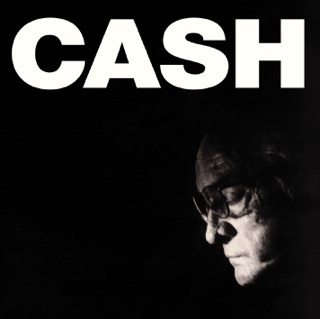 Switching from Sun Records to Columbia in search of more artistic freedom, Johnny Cash fulfilled a long-cherished desire by almost immediately recording an album’s worth of gospel songs. 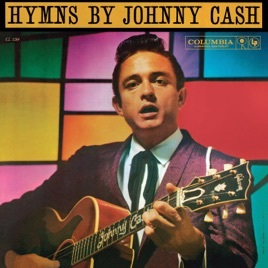 In hindsight, 1959's Hymns by Johnny Cash feels less like a creative departure than a continuation of Cash's lean, emotionally resonant Sun sound into explicitly spiritual realms. 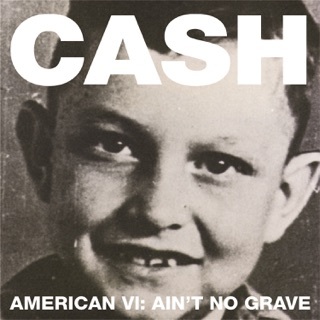 You can hear Cash’s commitment to the material (a mixture of originals and covers) in his fervent vocals—there’s no distance between him and the sanctified content of the lyrics. 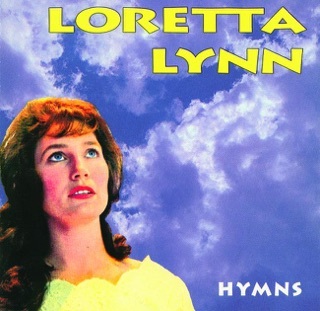 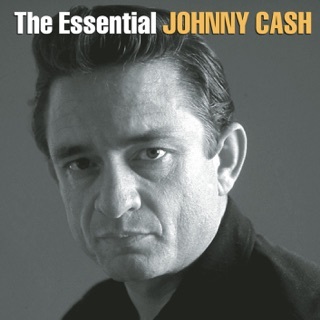 The boom-chicka-boom rhythms driving tracks like “It Was Jesus,” “The Old Account," and “I Call Him” link the album with Johnny’s earliest work. 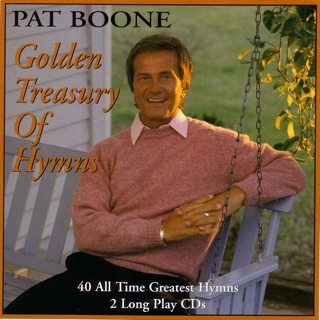 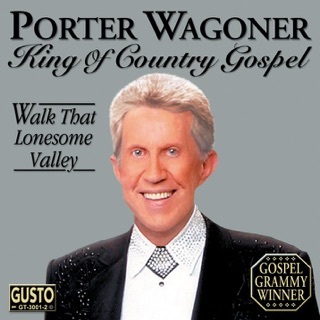 His take on “Swing Low, Sweet Chariot” introduces a touch of doo-wop, while “Are All the Children In” finds him delivering a spoken-word passage with his usual gravitas. 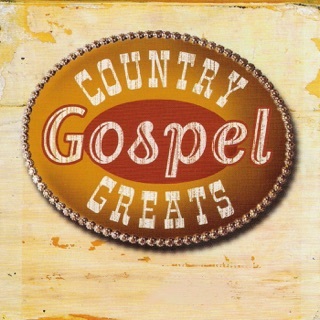 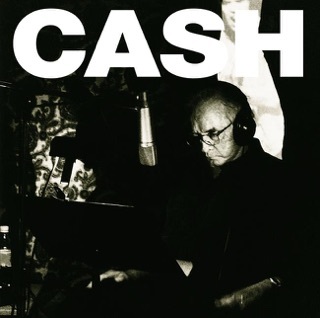 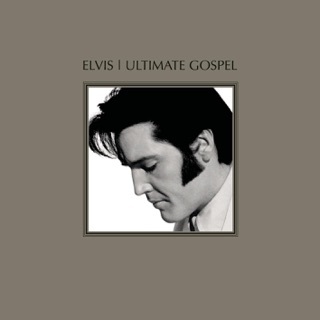 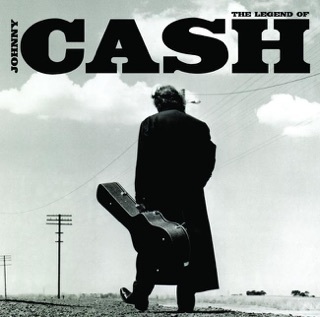 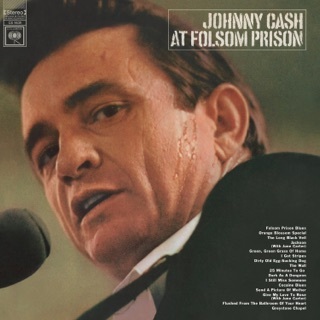 Whatever the musical approach, Cash emphasizes a message of Christian love and redemption that embraces family narratives (“Snow in His Hair”), Biblical stories (“He’ll Be a Friend”), and personal testimonies (“God Will”).